As it turns out there’s a supremely simple method of testing her suitability. 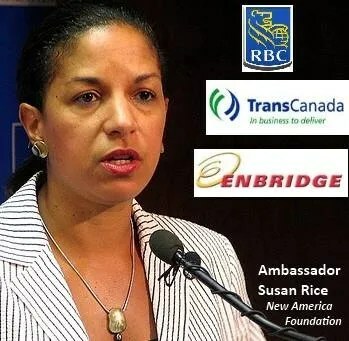 Once applied, citizens of any political persuasion will see that her nomination should be rejected outright. 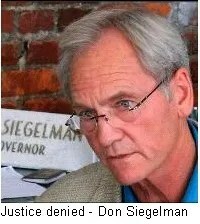 Forty four former state attorneys general were so concerned that they issued a public petition on Siegelman’s behalf in 2007. The petition to the United States House of Representatives urged prompt investigation of the many shady dealings in the Siegelman case, before, during and after his trial. They framed their petition in this simple sentence: “The U.S. justice system should be above reproach.” It wasn’t.